So far Accountax Advisor has created 6 blog entries. 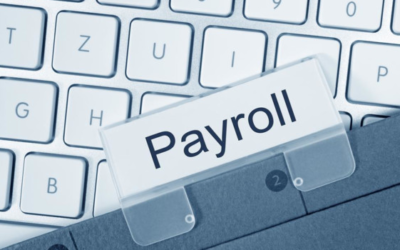 Bookkeeping is essential to every successful business, big or small. Contact our Lake Worth office for assistance with all of your bookkeeping needs! Being a small business owner can be exceptionally rewarding, though dealing with accounting can be a bit overwhelming. 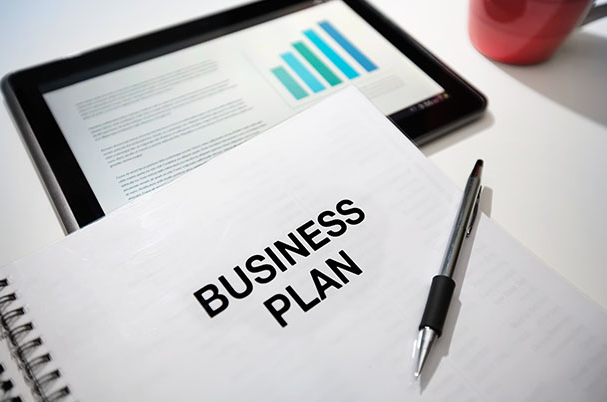 We at Accountax are here to help! 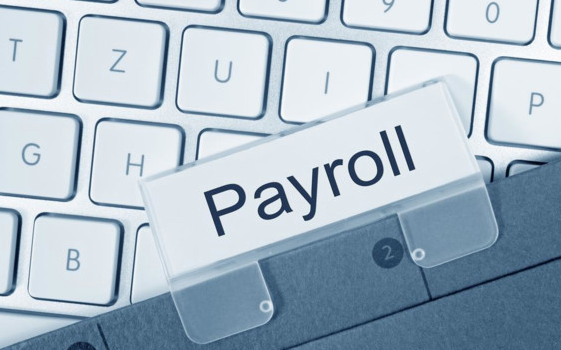 Payroll accounting can be a complicated process - stop by our Lake Worth office today for all of your accounting needs. Finding the right accountant to handle your taxes is no small task. 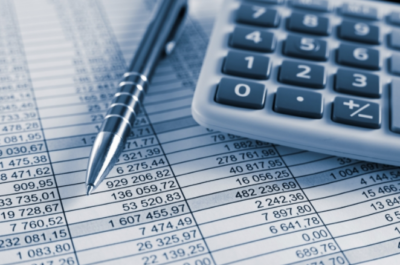 Call our Lake Worth office to find the best accountant to handle your tax-related needs. 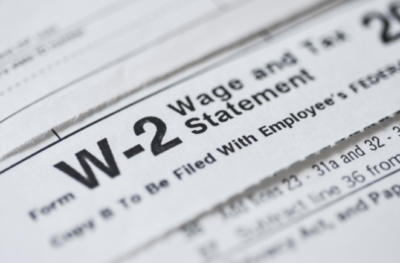 W-2s are required for the proper filing of taxes, but do you know how they impact your potential return? Learn more about W-2s and taxes in our latest blog post. 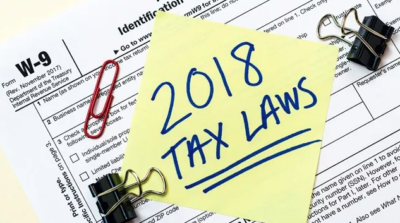 Several major changes to 2018 tax laws may impact your filing process and potential refund - to learn more, please contact us today! 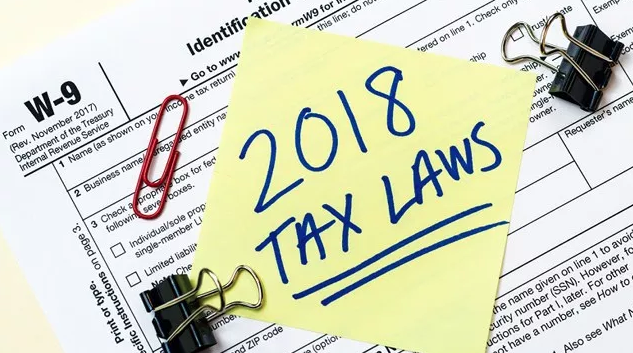 We are standing by to help with all of your tax-related needs.